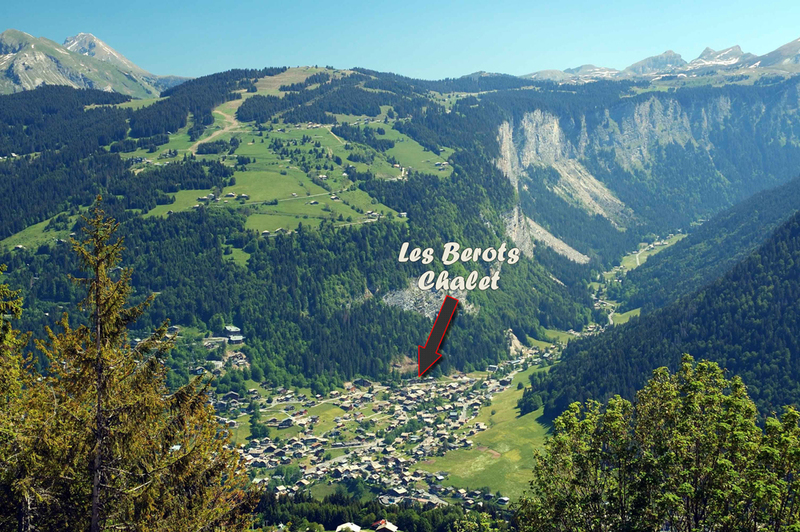 Les Berots is very easy to find. 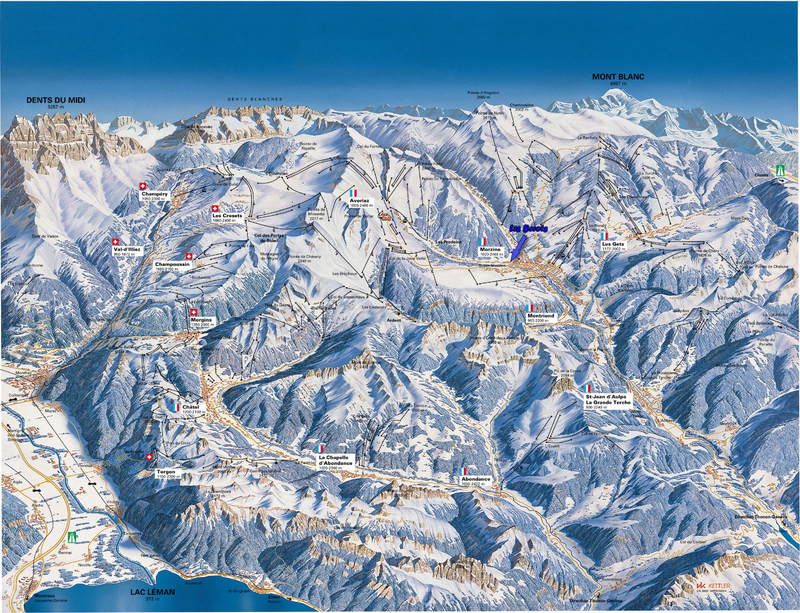 If you are arriving by private transfer just tell the driver it is the fifth chalet on the right hand side after you leave the Prodains roundabout heading towards Avoriaz on the Route D’Avoriaz. Incidentally this is the only road to Avoriaz so it is well treated after major snowfall, however chains are still mandatory in France when heading into the mountains so please be prepared. 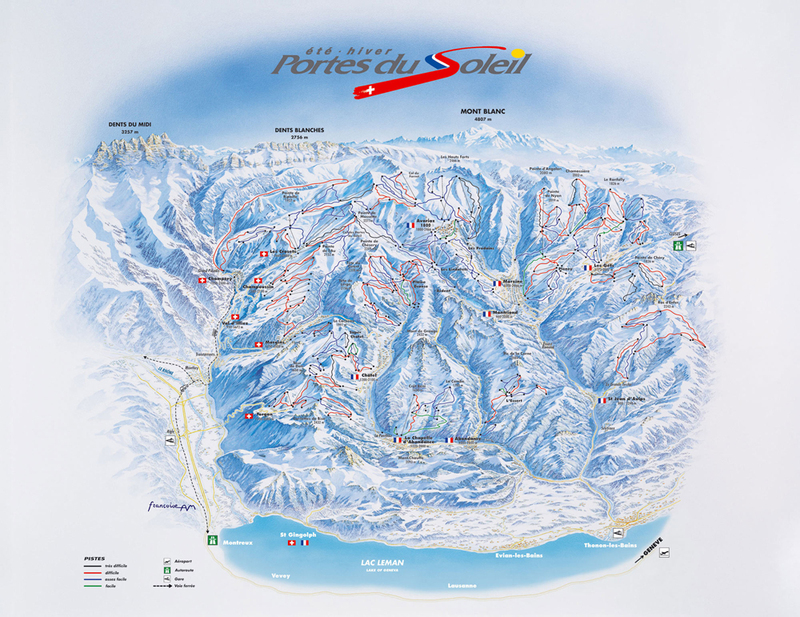 If you are driving from Geneva you can go either via the motorway and Cluses then approach Morzine from Les Gets, or via Thonon and approach from St Jean D’Aulps and Montriond, the latter is by far the prettier route and just as quick if not quicker. 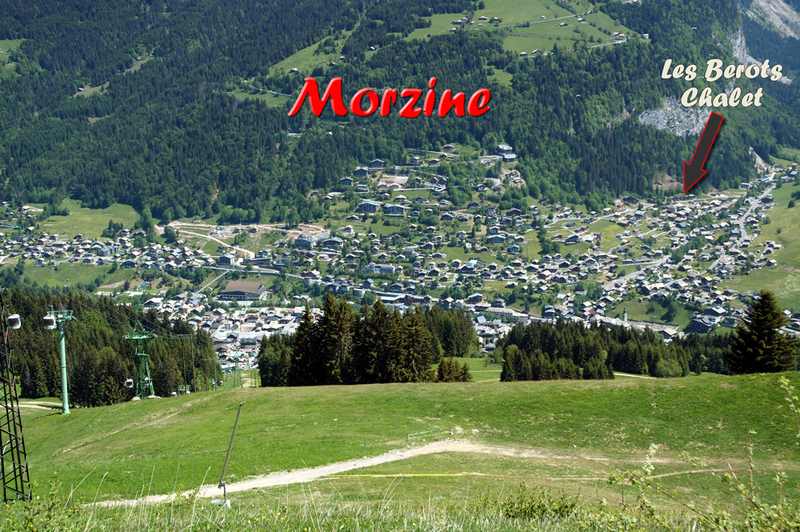 When you get to Morzine follow the signs for Avoriaz they will take you to the roundabout that leads to Les Prodains gondola. At that roundabout take the road that leads to Avoriaz. Les Berots is the fifth chalets from the roundabout on the right hand side. As you face the chalet the left hand half is yours. 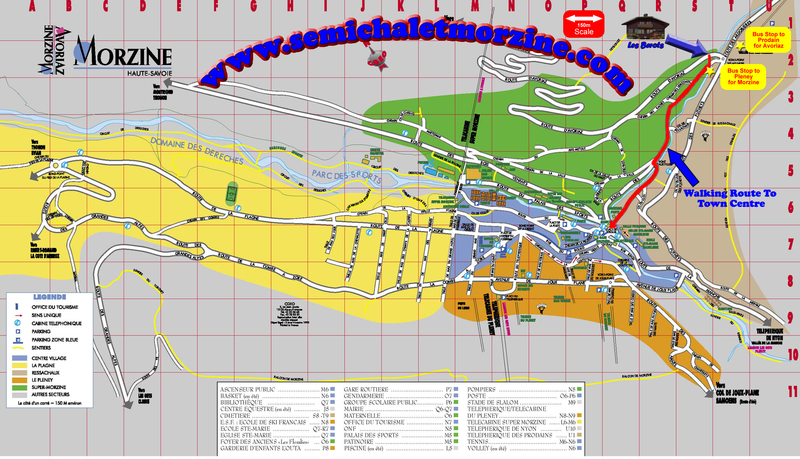 The map below can be dragged in order to view the facilities Morzine has to offer relative to the location of Les berots.